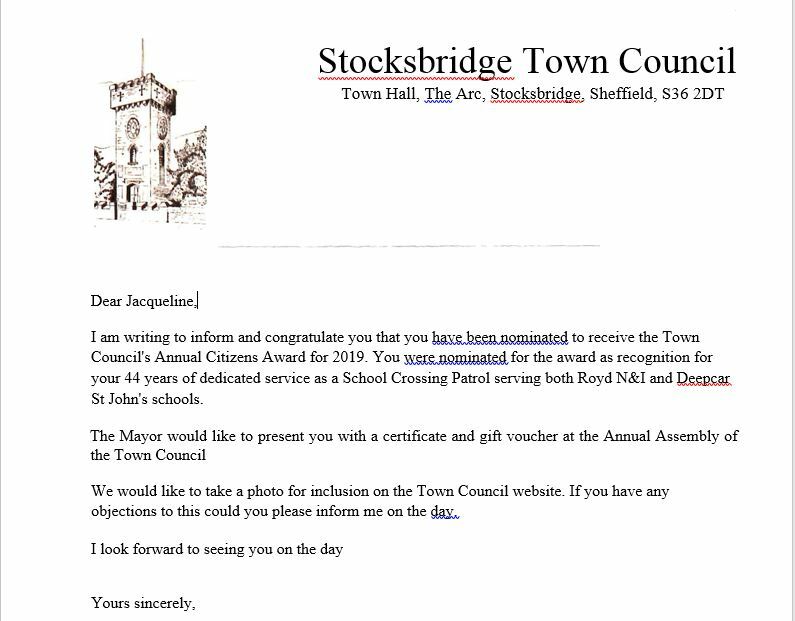 We are delighted to announce that Jackie, our school lollipop lady, has been nominated for the Stocksbirdge Town Council’s Annual Citizens Award 2019. 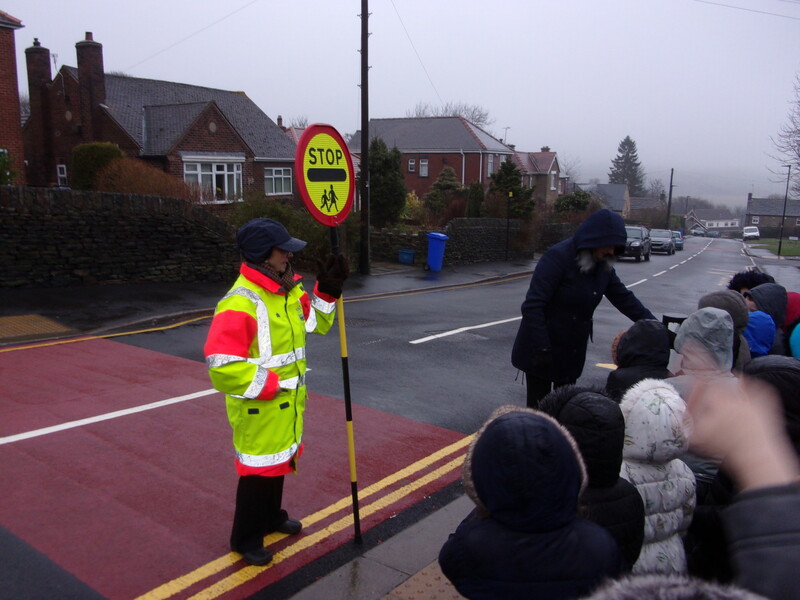 This is due to her 44 years dedicated service as a Crossing Patrol staff member. I am sure that you all agree that Jackie is an extremely dedicated and valuable member of our community and is adored by staff, parents and children. We couldn’t think of a more deserving person. Congratulations Jackie!